Thread: Creature Design for Film Workshop on May 31st~!! 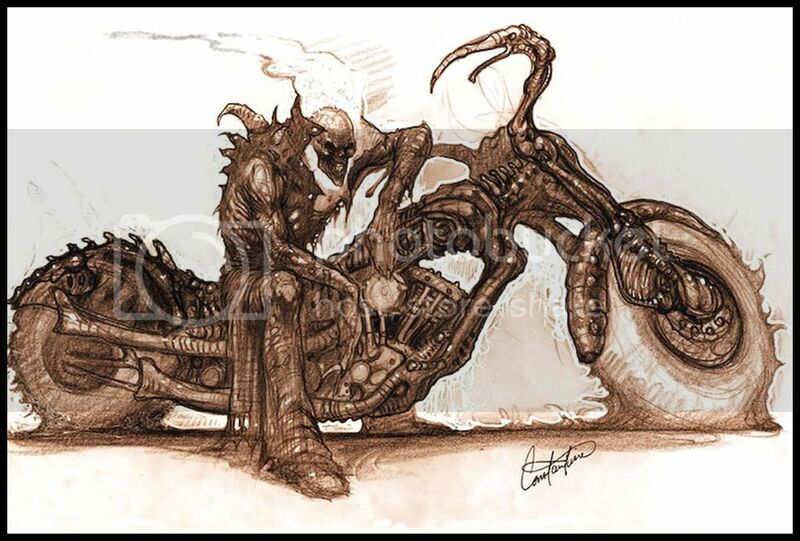 Constantine is the concept artist responsible for creature and character designs for films such as Blade II, X-Men III, League of Extraordinary Gentlemen, Passion of the Christ, Constantine, Spiderman, Fantastic four, Ghost Rider and many others. 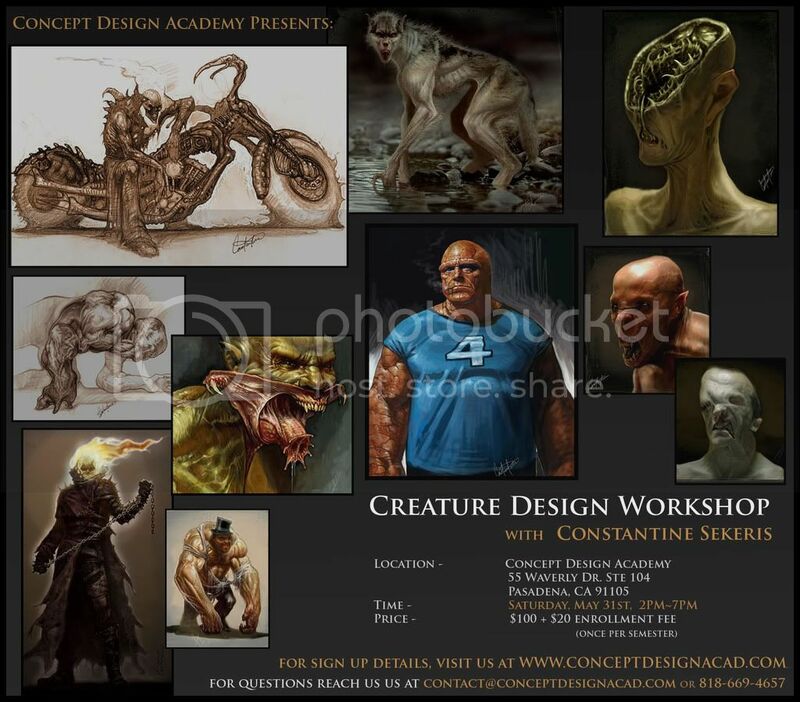 For sign up you can visit http://www.conceptdesignacad.com/ for more detail info. Last edited by KChen; May 20th, 2008 at 06:01 AM. very cool class, cannot go but thats rad. I had Constantine came over as a guest speaker for my class over at Art Center and he did a really good talk about designing characters and creatures for film and how the industry been changing and evolving. Seeing his work is always an inspiration to me. I know he will be really busy in the next month so I got him to do the workshop in late May. 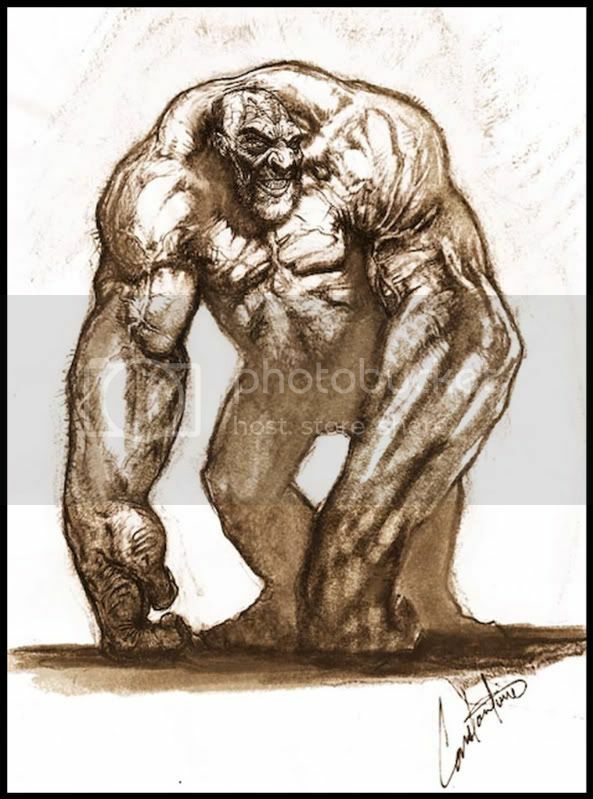 He is bring in some of the works he done for Hellboy2, The Hulk and several other upcoming films. Should be a really good talk with him showing his design process and demo in class. Last edited by KChen; May 31st, 2008 at 04:56 AM. By WRELM in forum Artists Available for Work! 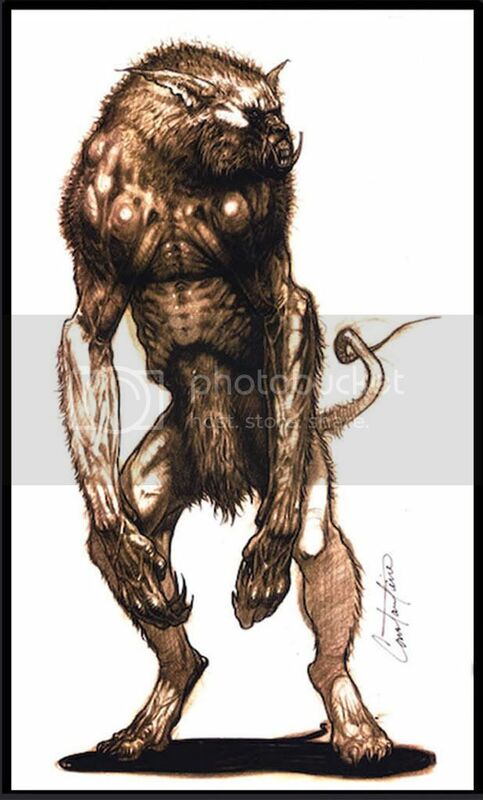 SketchBook: Concept (Creature) Idea for film!